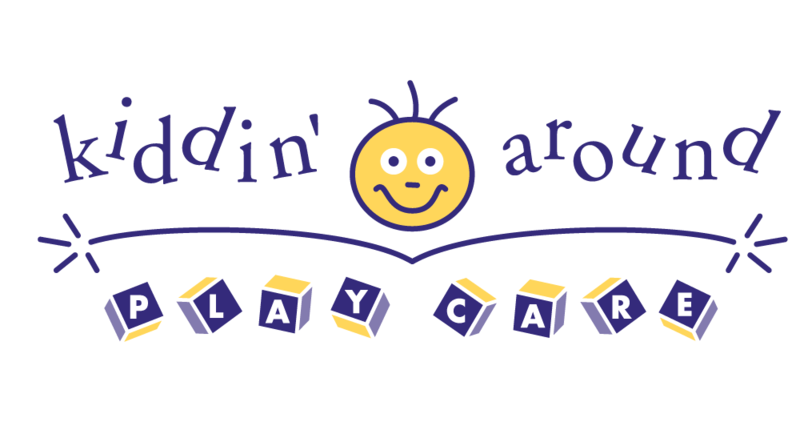 Kiddin’ Around can host your child’s birthday party on Sundays. 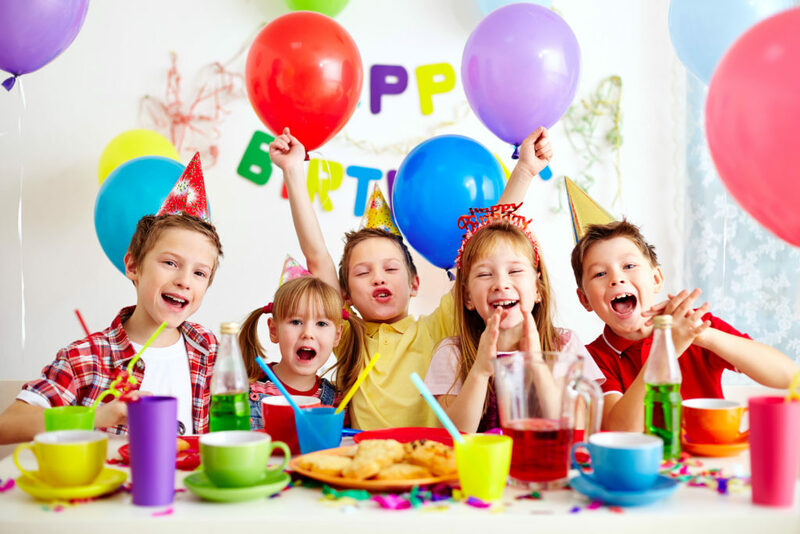 Our parties are fun, memorable and easy for you! Contact us to book your party TODAY! $50 non-refunadble deposit is due at time of signing contract. Date & times are not ensured till deposit and contract are signed. Face painters, clowns, magicians, etc. must be approved before date of birthday party. Kiddin’ Around is not responsible for lost or damaged personal items. The host will be responsible for all actions of guests while on Kiddin’ Around property.